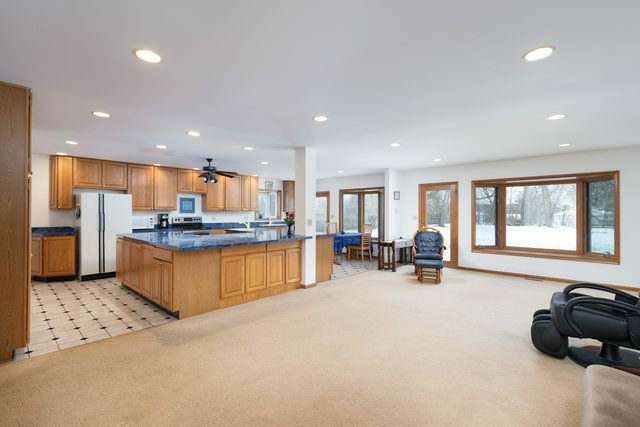 This spacious home has room for the whole family with 3853 square feet, 4 big bedrooms, ample living space and 4 garage spaces. 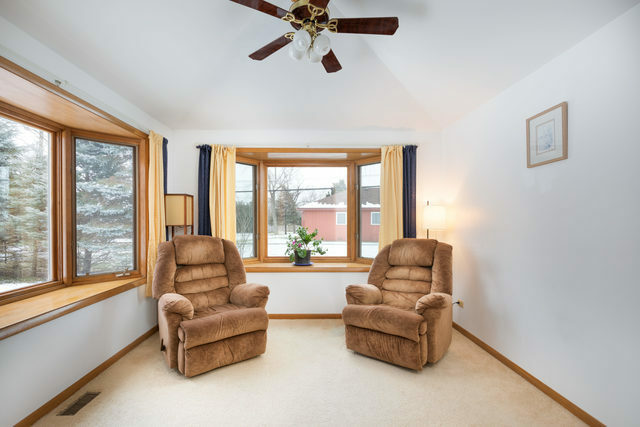 Enjoy a combination of cozy, private rooms and huge, open spaces. 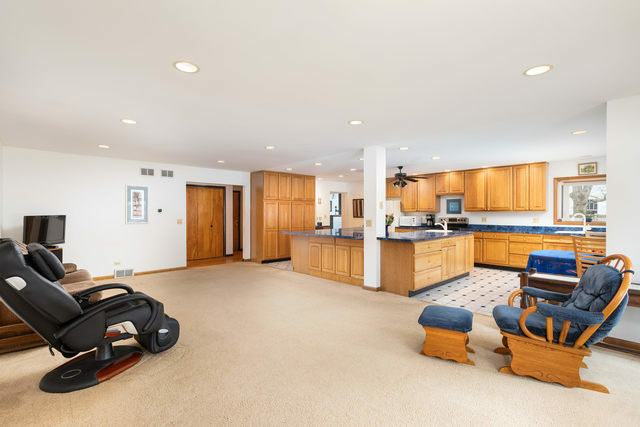 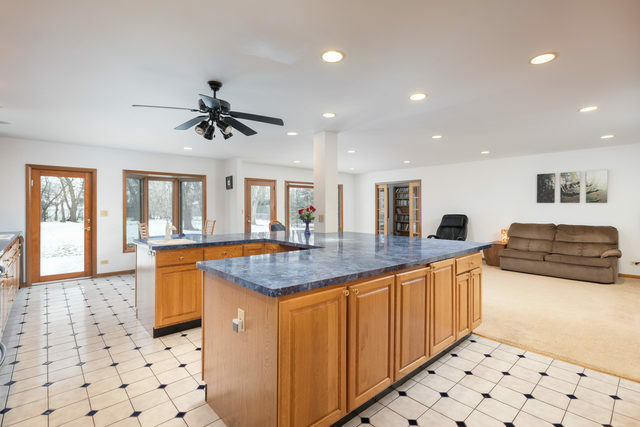 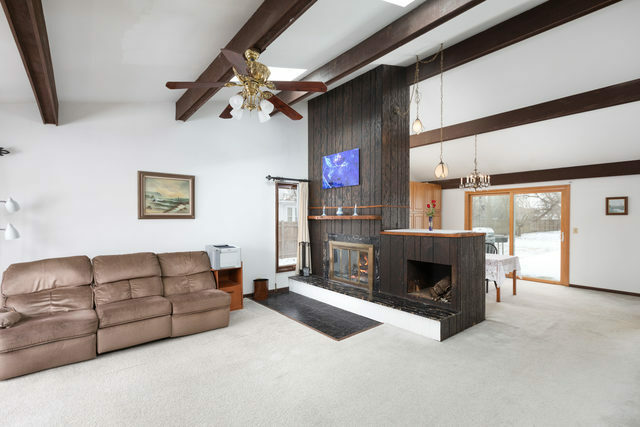 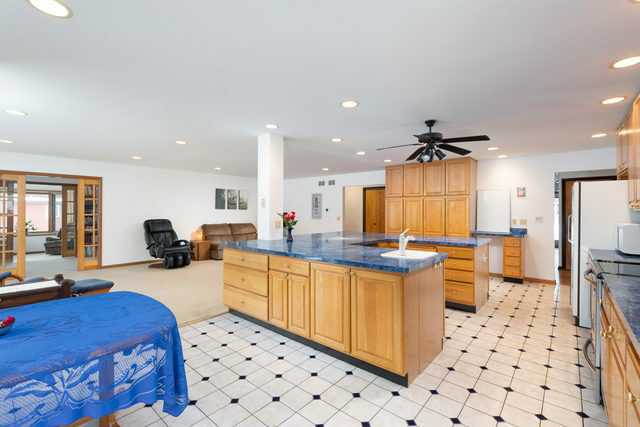 The kitchen opens to the family room for a massive combined area perfect for entertaining, with multiple sinks and plenty of countertop surface. A wood burning fireplace subtly separates the living and dining rooms, otherwise open and sharing a cathedral ceiling. 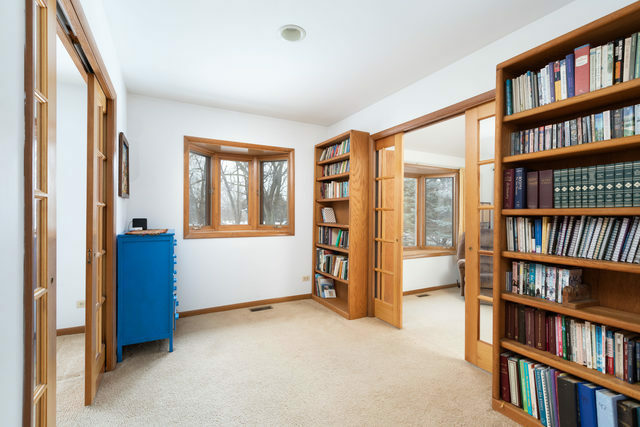 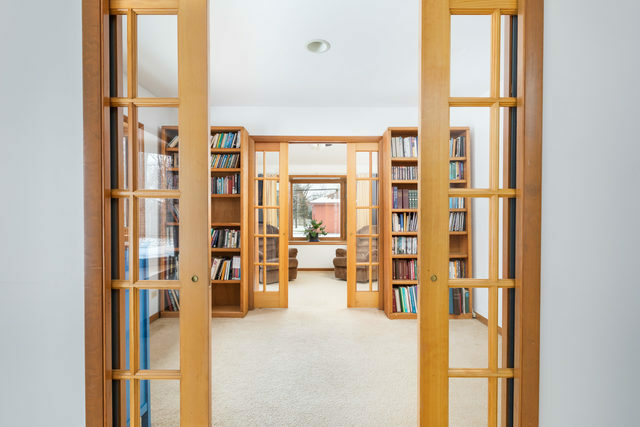 Elegant, pocket French doors allow light and privacy in the study & sitting rooms. 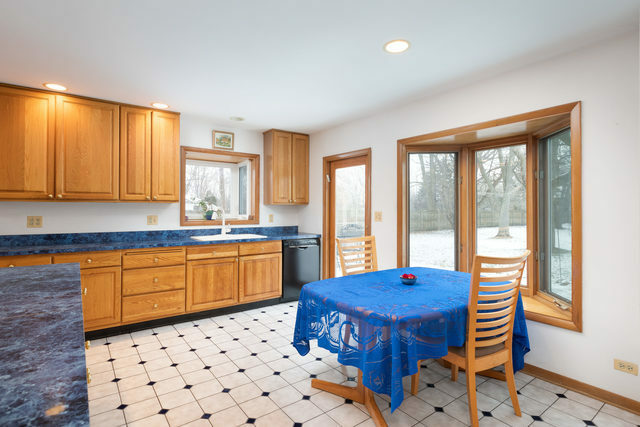 Bay windows and skylights throughout provide light and enhance sense of space. 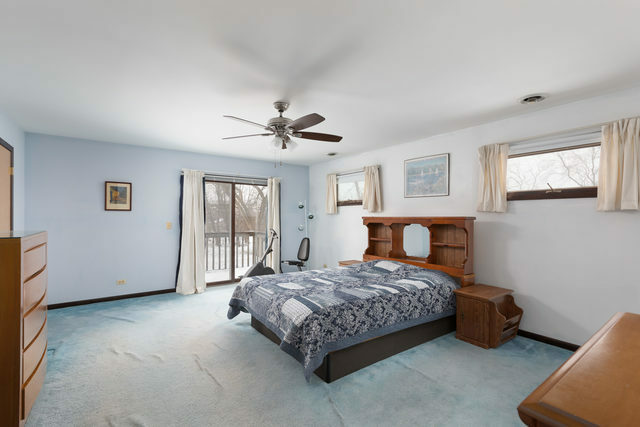 The upstairs master suite has 3 closets & a huge ensuite. 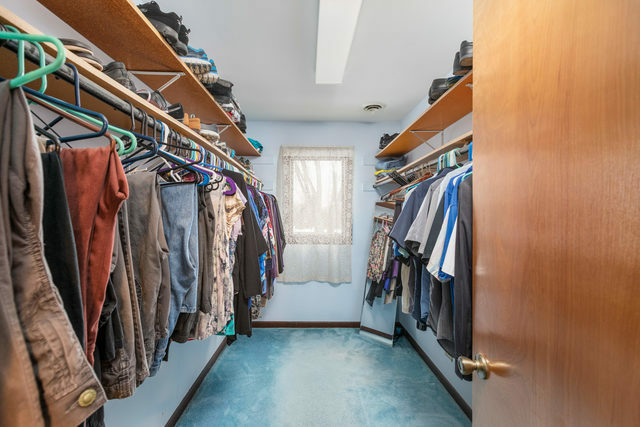 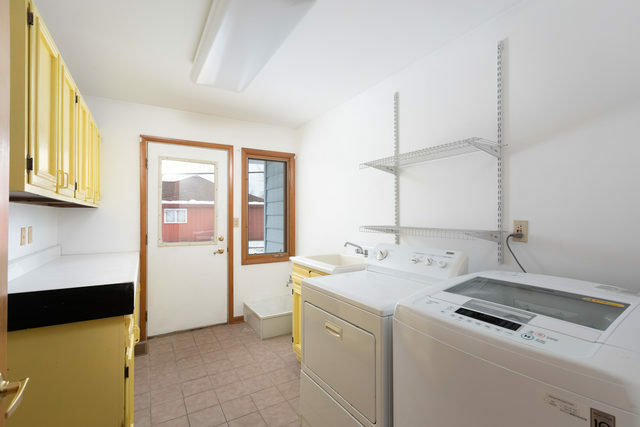 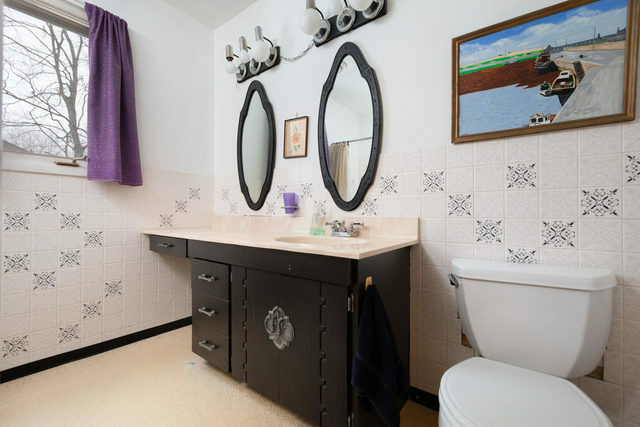 Many large, convenient closets throughout the home. 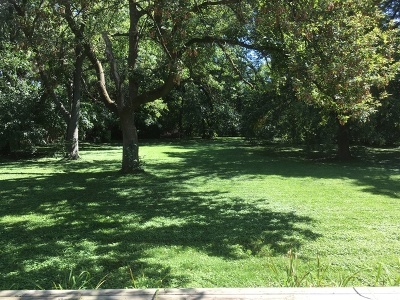 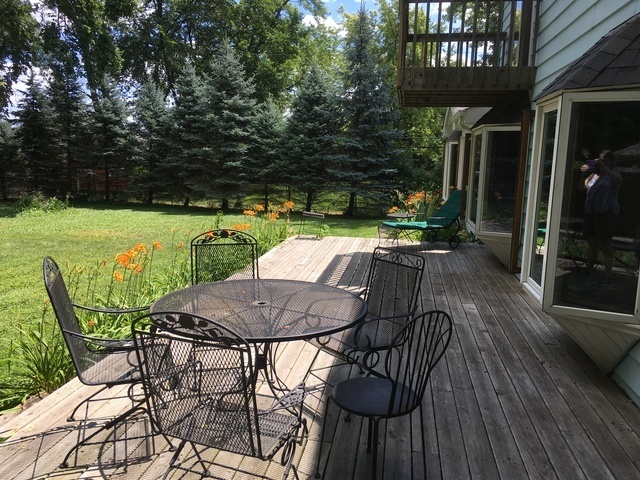 The fenced yard has mature trees & deck. 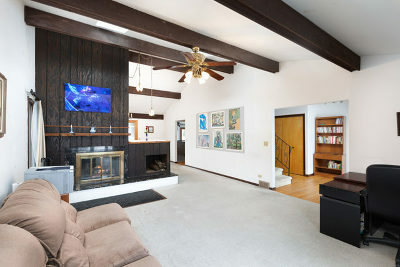 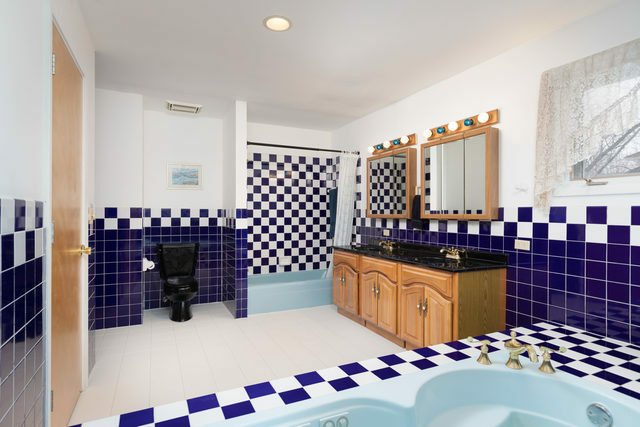 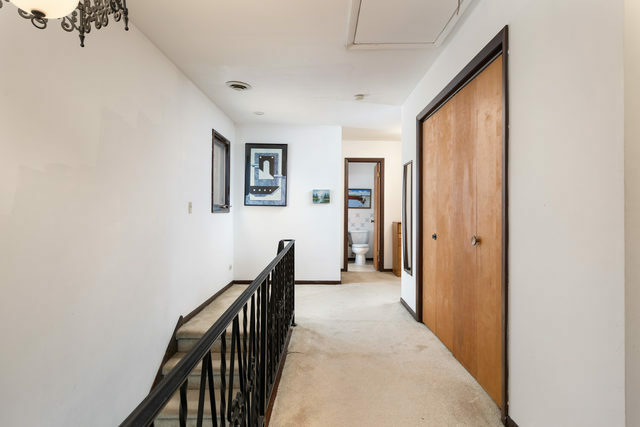 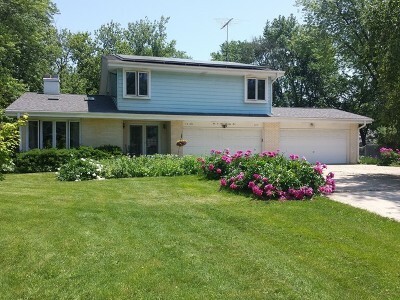 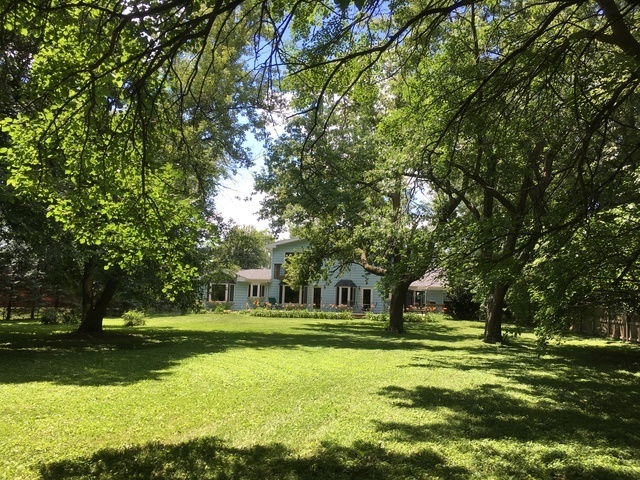 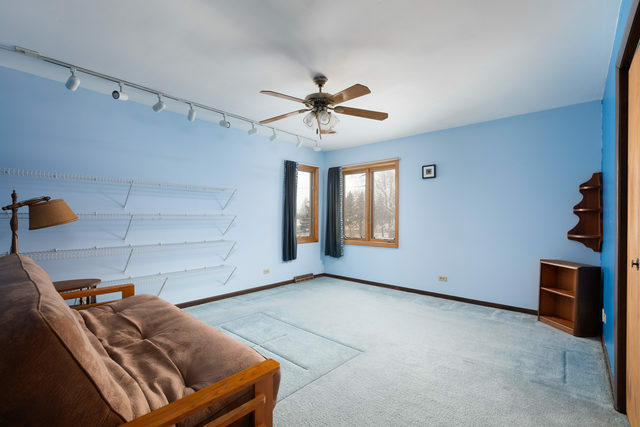 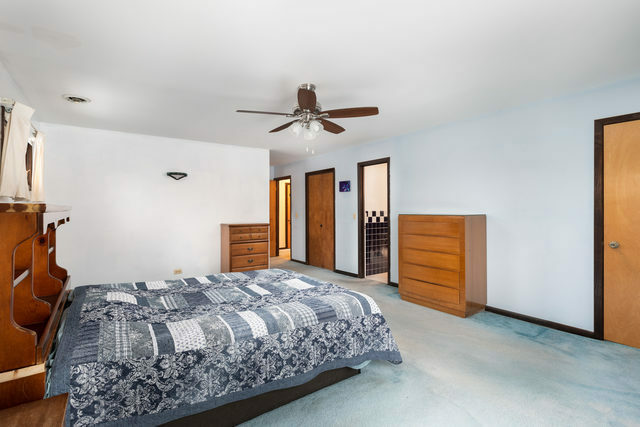 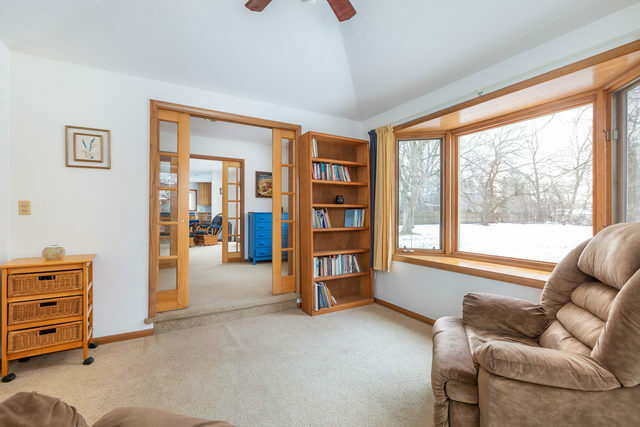 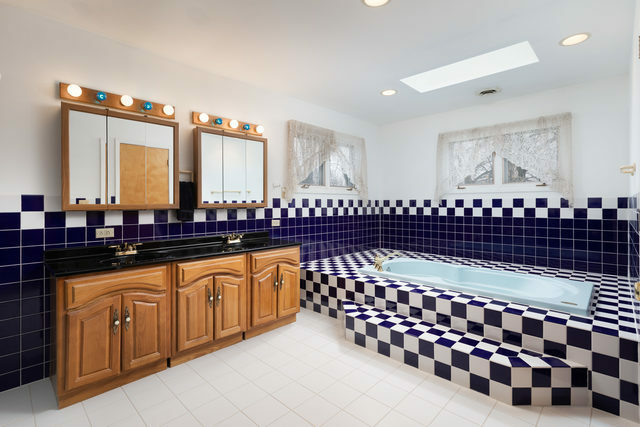 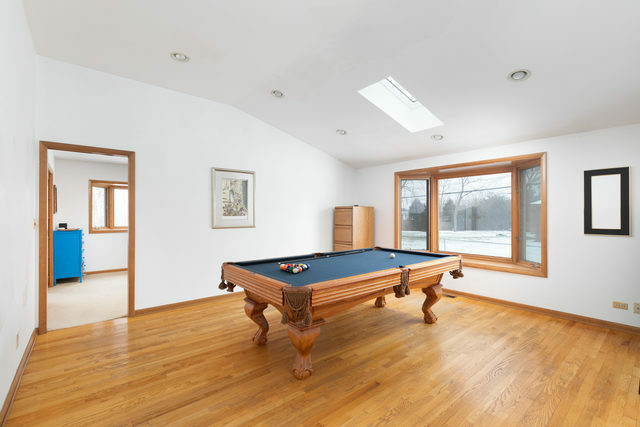 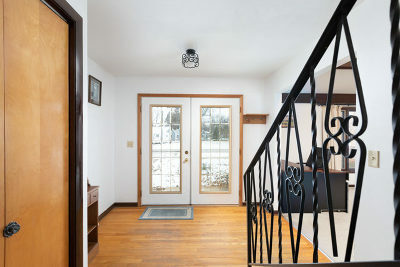 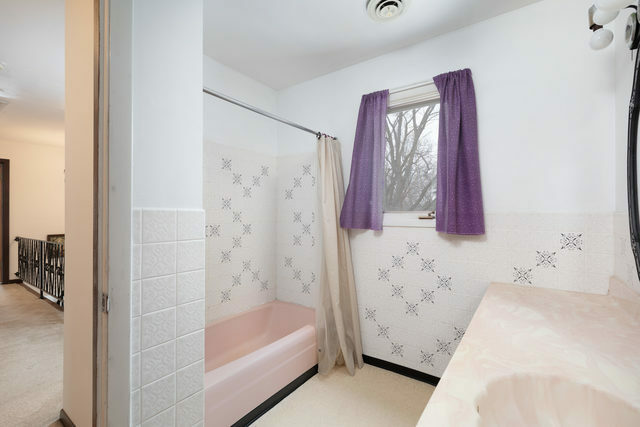 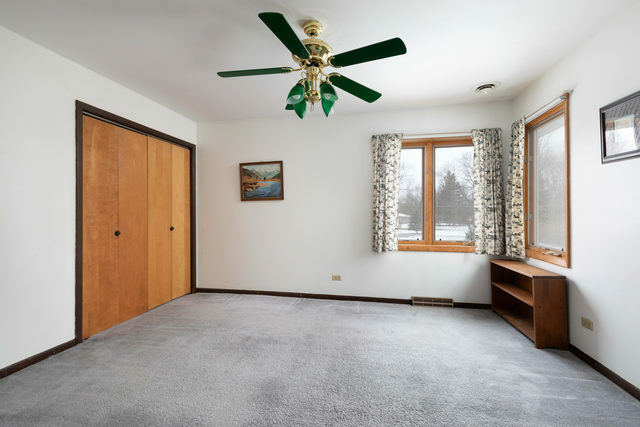 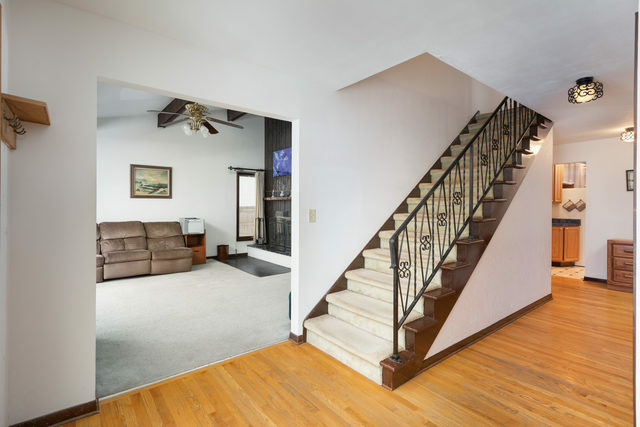 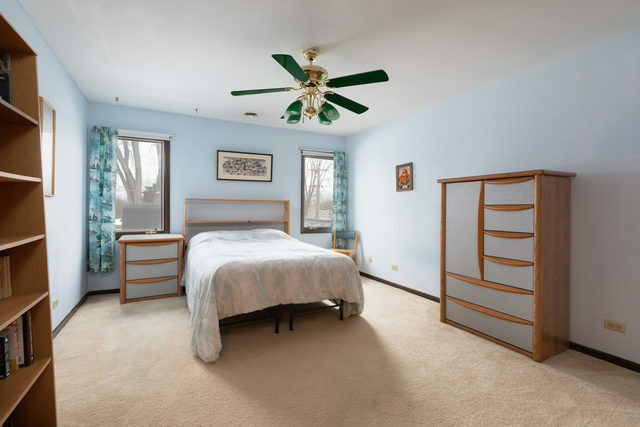 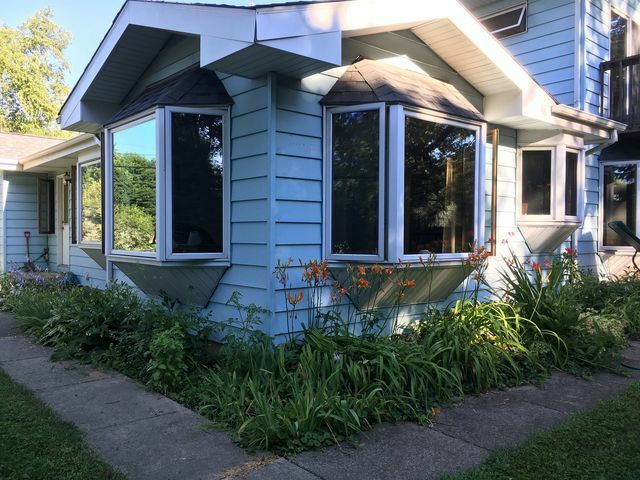 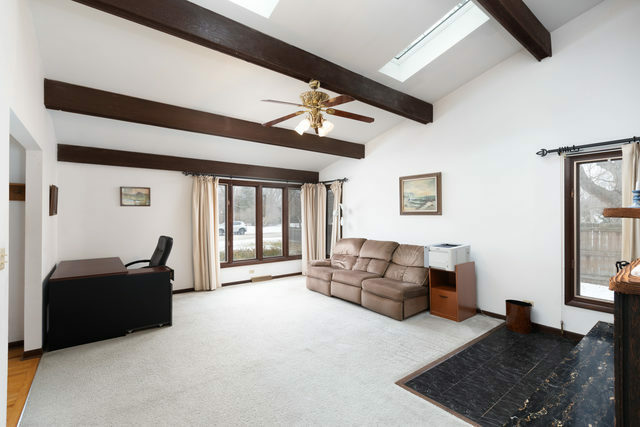 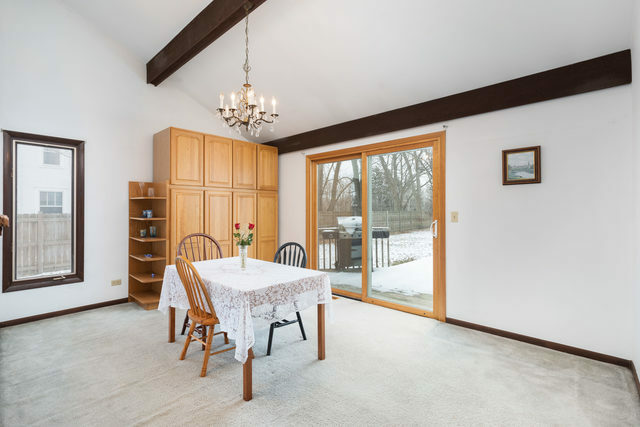 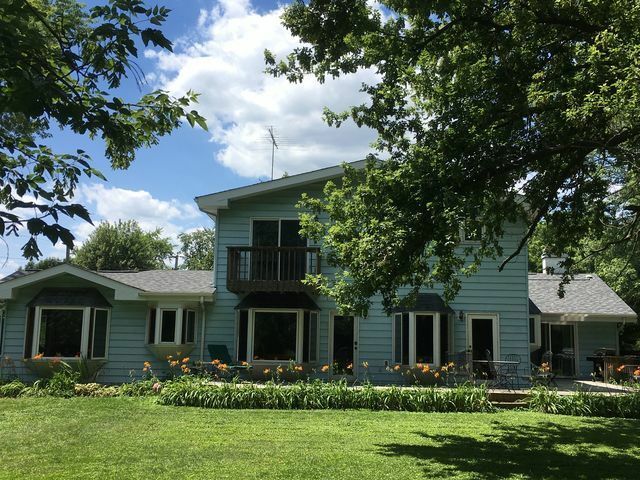 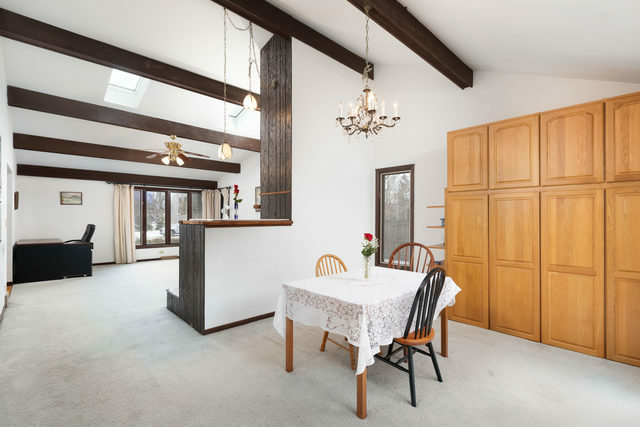 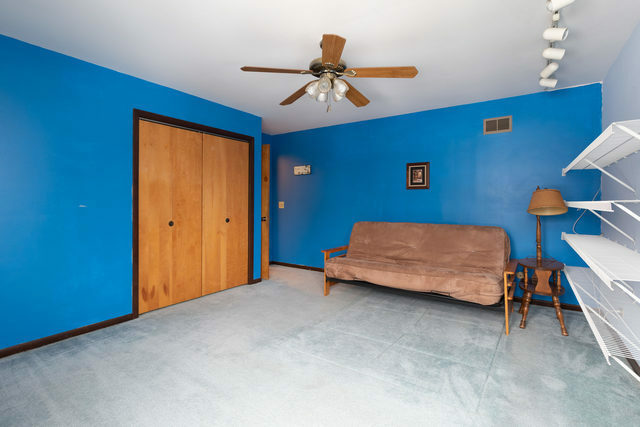 Ideal location close to downtowns, hospital, and Wheaton schools. 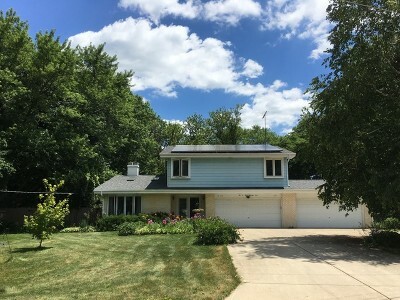 Enjoy low cost electricity with roof solar panels! 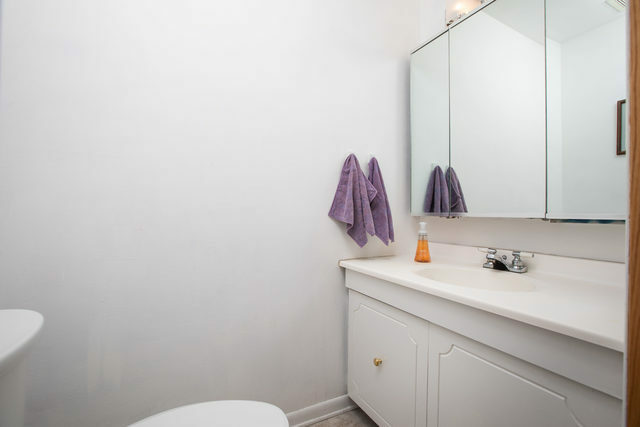 (2018 electric bill was $370). Stay "off grid" with solar panels & well/septic, or hook into city water/sewer!